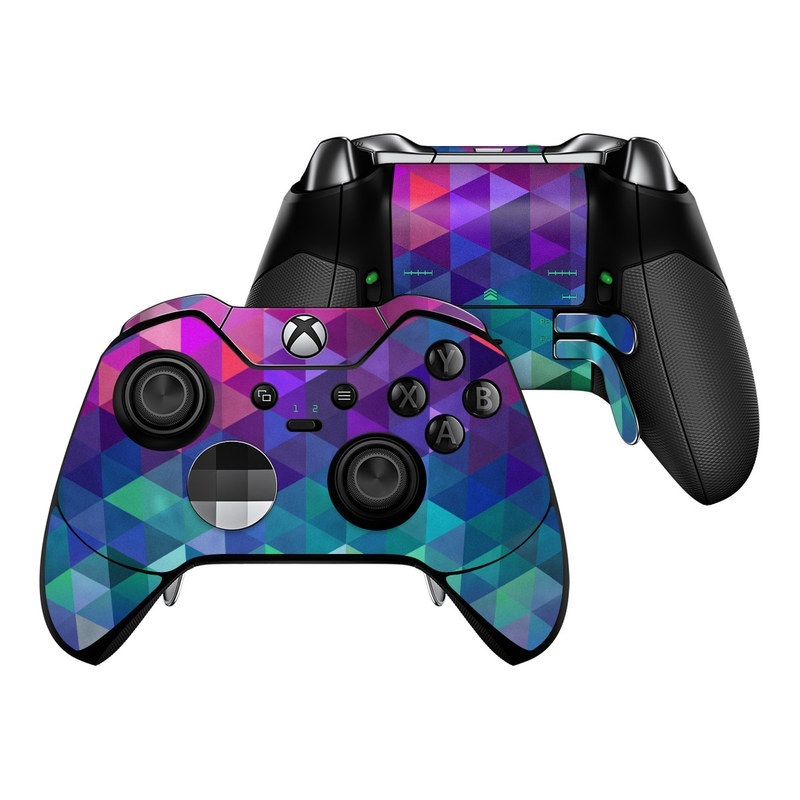 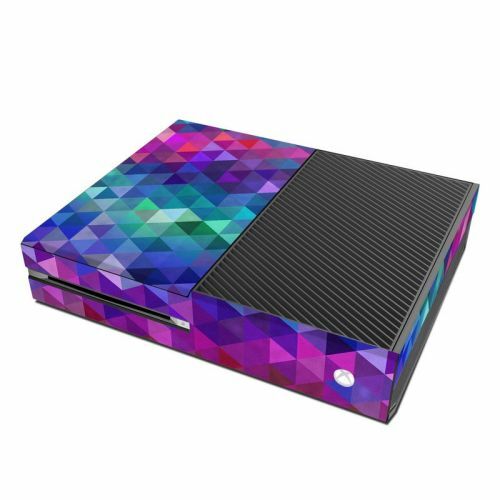 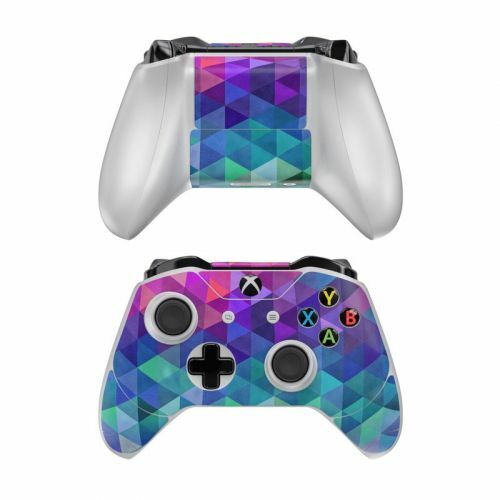 iStyles Xbox One Elite Controller Skin design of Purple, Violet, Pattern, Blue, Magenta, Triangle, Line, Design, Graphic design, Symmetry with blue, purple, green, red, pink colors. Model XBOEC-CHARMED. 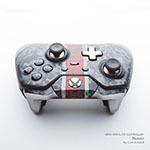 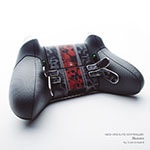 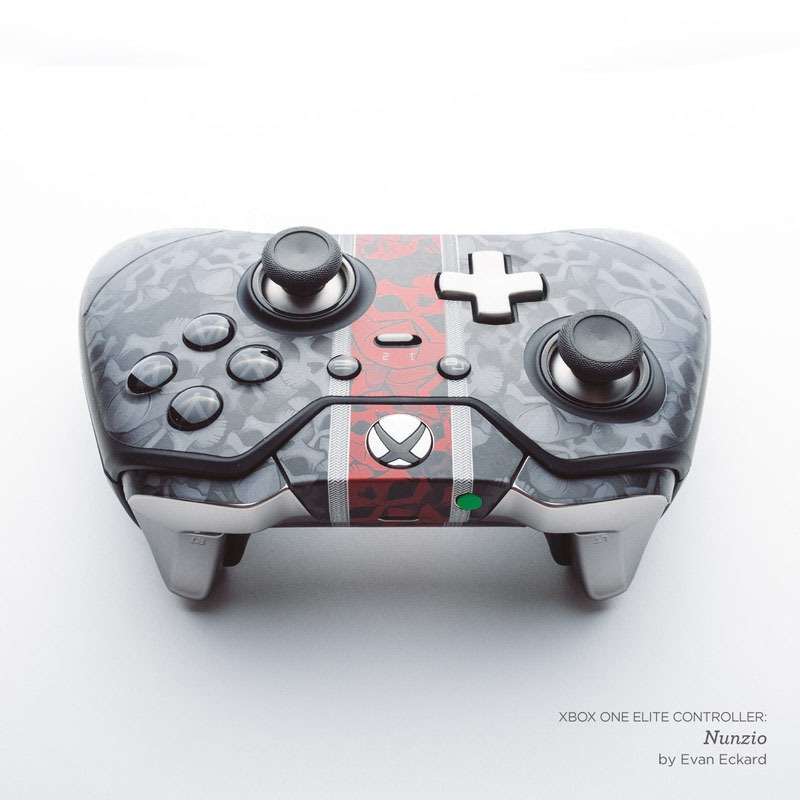 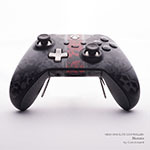 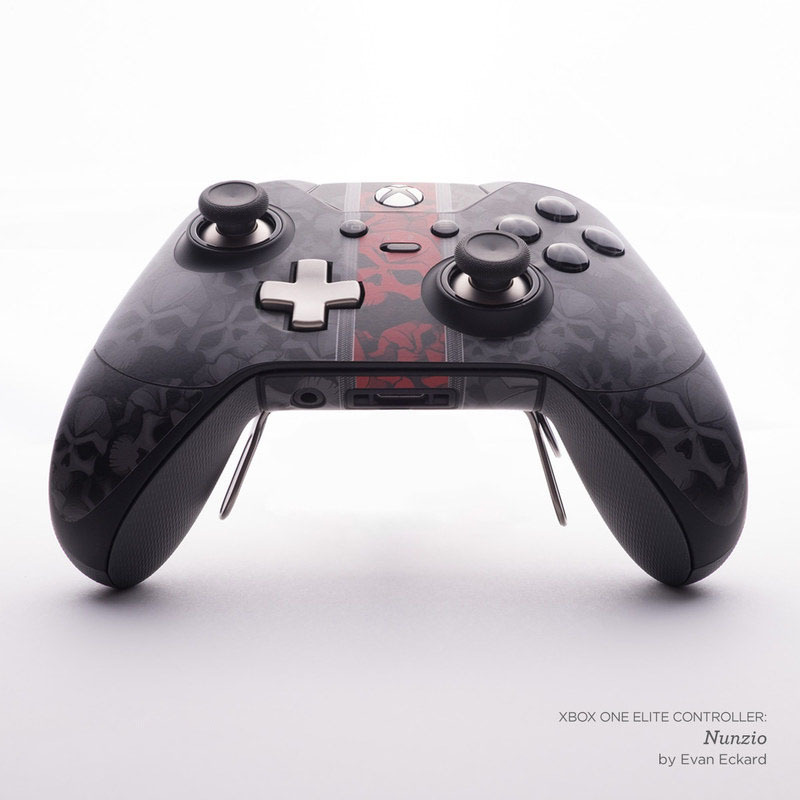 Added Charmed Xbox One Elite Controller Skin to your shopping cart.